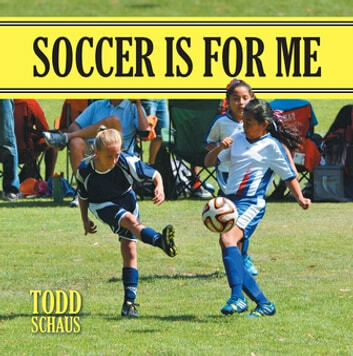 Soccer Is for Me is the perfect book to introduce the beautiful game of soccer to the young soccer player and the new soccer parent. Meet Meghan and her team, the Thunder, as they get ready to play their season and learn more about the game. A fun story, beautiful action photos, and fundamental information that will get you dribbling, passing and shooting. 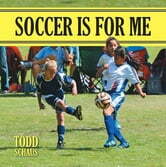 Soccer is for Me is a fun and educational book for any beginning soccer player (or parent) who is learning about the joys, excitement and rules of the game. Young girls and boys are going to love the engaging story, easy to understand explanations,and great pictures in Soccer is for Me! Beoordeel en recenseer dit boek als eerste!